Have you met Bus Uncle? No, not the actual person who takes you to school or work every morning. We’re talking about Bus Uncle the chatbot, who tells you instantly when your bus will arrive and how to get to your nearest MRT station, all in real cheeky Singlish. If you’re at one of the bus-stops along Penang Road and New Bridge Road this month, he’ll even strike up conversations with you while you wait for your bus! How does he do that? How do machines think and behave like humans? It’s all about the magic of Artificial Intelligence (A.I.). 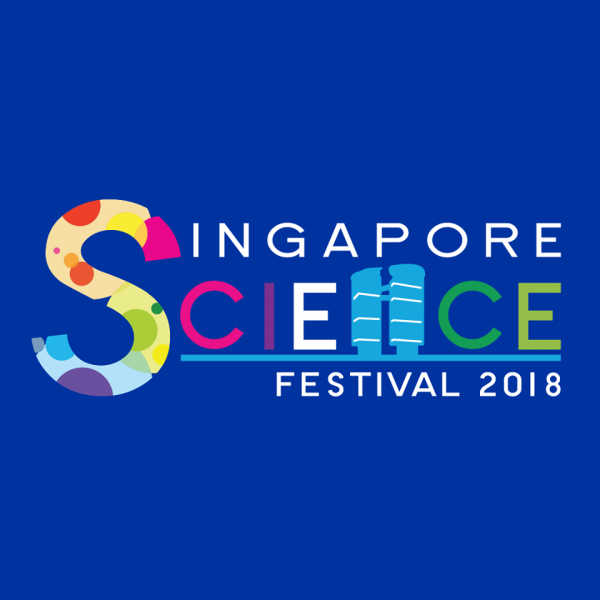 Starting on 17 August, the Singapore Science Festival invites you to come find out more about this technology that the Google CEO claims is more important to humanity today than electricity or fire. The creator of Bus Uncle himself will be making a special appearance to share more about what makes the charming travel companion tick. 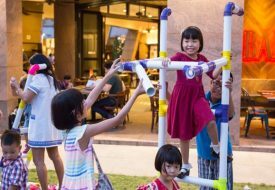 Happening at various venues from 17 August to 8 September, this year’s Singapore Science Festival will be zooming into the fascinating world of A.I. Get the basics down at the A.I. Gallery Trail at the Science Centre from 1 to 8 September. Then it’s time to put your minds and hands to work! Workshops abound at the Festival for you to get hands-on with A.I. machines and applications. Stop by the X-Periment! 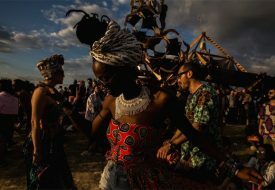 Carnival at one-north, on 7 and 8 September, to try out the latest cutting-edge innovations in A.I. across health, medicine, technology and more! Gaming enthusiasts, you don’t want to miss the exciting chance to create your own immersive Virtual Reality stories at the workshop conducted by local media technology start-up Hiverlabs on 2 September. Computer science and super advanced tech not really your thing? The Science Festival is packed with talks and workshops about our human body, wildlife, good ole’ engineering, and even filmmaking! Do you know you can make basic stop-motion animation clips using just a few simple props and your camera phone? Have a go at it at the free workshop led by industry professionals from Finding Pictures, an independent animation studio. There’s even a special show that delves deep into the chemistry of what makes cookies taste so darn good, sure to delight all foodies. It’s not just for the little ones too! 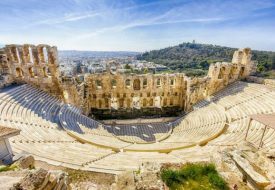 Most of the activities are suitable for all ages and organised with the whole family in mind. 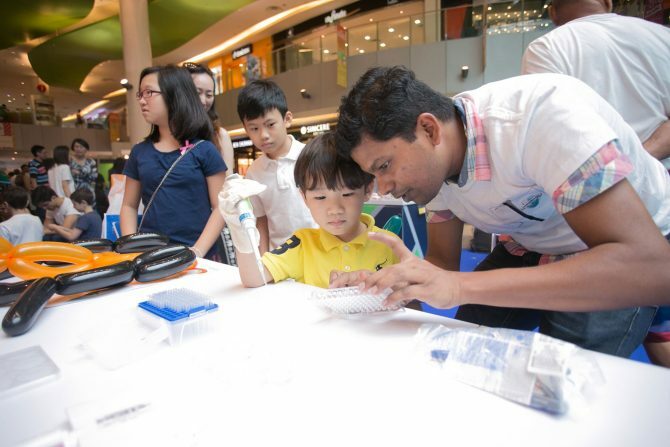 In fact, the crowd-favourite Maker Faire, held on 18 and 19 August at Our Tampines Hub, is just the perfect chance for kids as well as the young at heart to explore the works of inspiring makers and professionals, and try their hands at making some wacky science, art and crafts projects. Creativity knows no age, so who knows? You might awaken that engineer or inventor inside you! For more information and the full programme guide, visit the Festival’s official website.